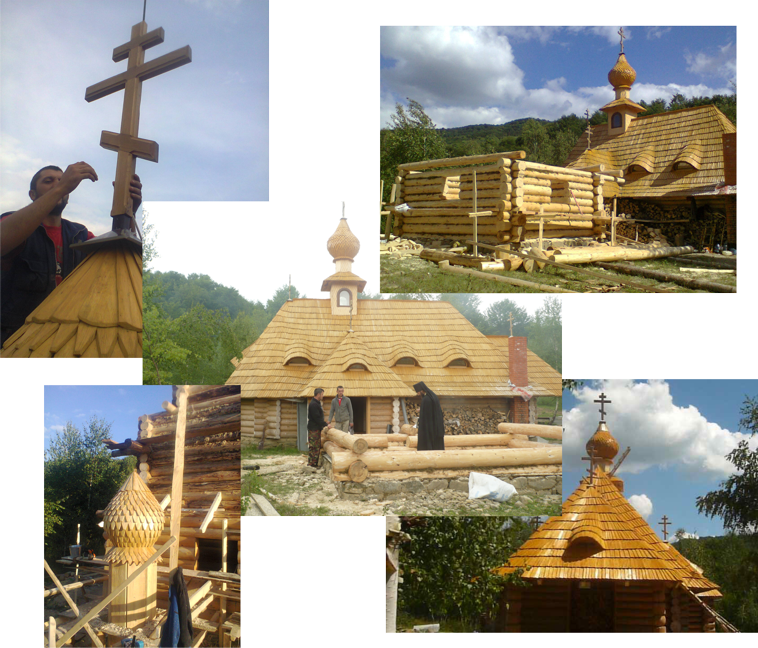 Wooden churches, temples and chapels play a great role in our lives and not only in the western regions but in whole Ukraine. It is a very special task for our company. Our builders have priceless knowledge which passed through the ages and which is amplified with modern technologies. 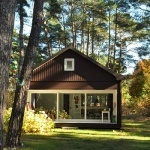 We a have a catalog with the photos of churches and houses. 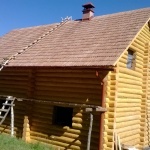 Our company creates new projects of churches, cottages and projects of other buildings. The church mounting is a great part of our history. The builders treat with responsibility and inspiration to the process of building. Have you decided to build a church? We will help you! The chapel from the regularized round timber or laminated veneer lumber look very harmoniously. You should take into account that the building of the chapel doesn’t need a quite big amount of money. Great nature quality of the wood create a perfect further usage. 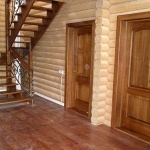 The walls from the log don’t need any huge work with the finishing and decoration. Refectory is also very important. It is aimed for public spending, congregation meetings and commensality. 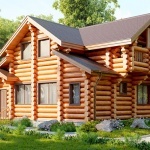 Modern log refectories are being built with the help of modern technologies. You will be provided with service after submitting of the project documentation. Only high level professionals work with the wooden materials. Don’t you know what to begin with? Contact us and get then you will get the detail information which you want to know. You can see the photos of the performed work in the gallery of our website. Who builds churches – builds his own spiritual temple.